Perhaps the greatest human question of all is the question of suffering: If God is good, why does He allow so much pain in the world? 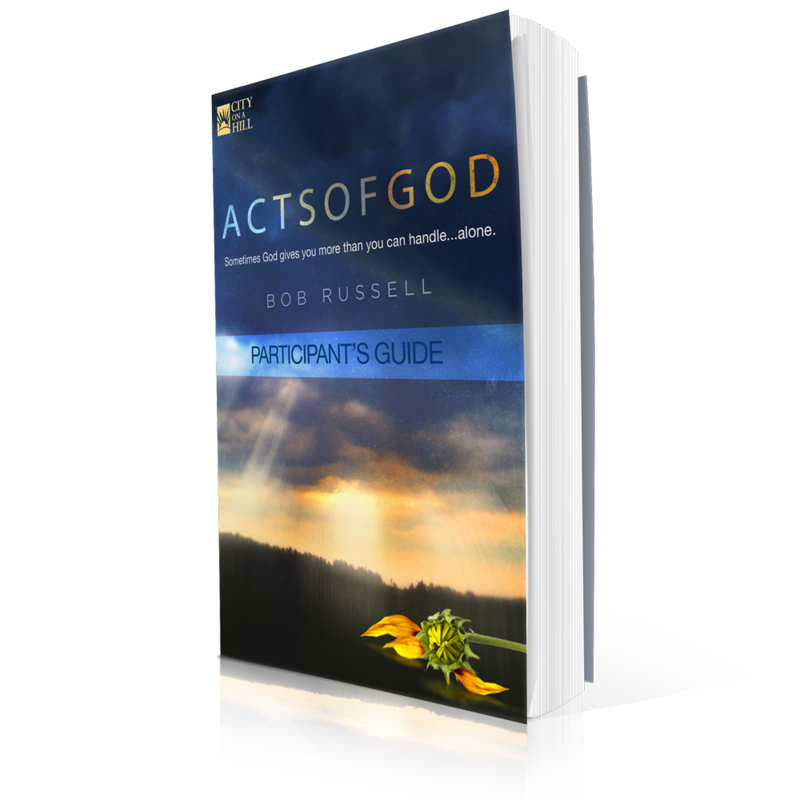 This is a question not often talked about in church, but Acts of God addresses it head on and doesn’t offer trite answers. 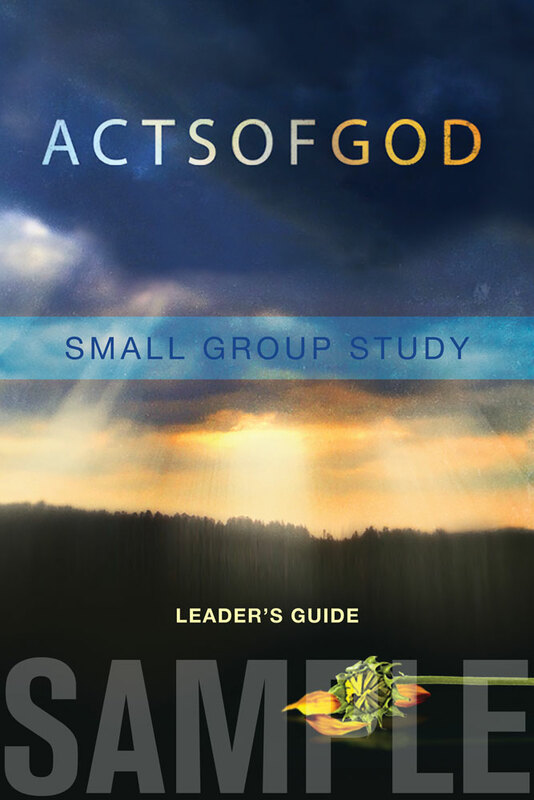 A cinematic, six-episode small group study, Acts of God offers insight and hope as Pastor Bob Russell uses the biblical story of Joseph to explore how, in the face of personal pain or the suffering of those we love, we can trust in the Lord at all times.